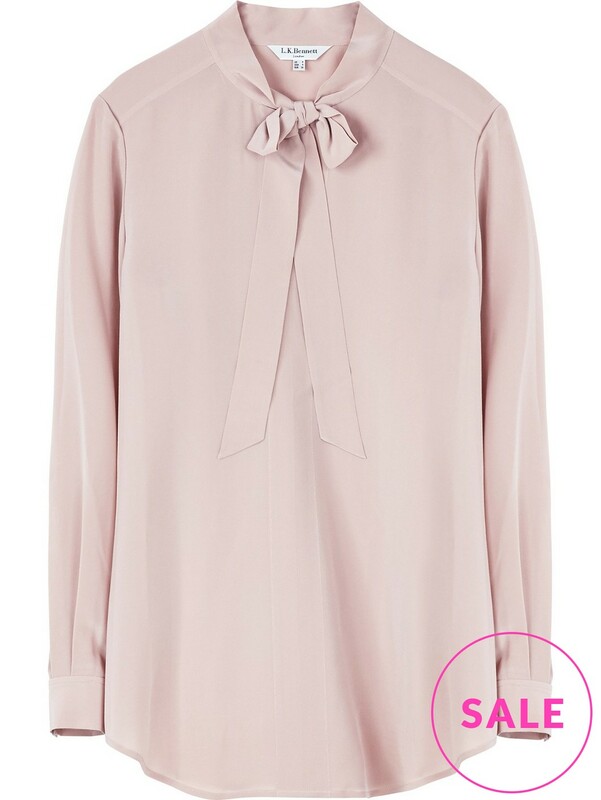 In the winter, I live in jeans and jumpers, but when occasion calls for something a little smarter, my easy option is to swap my jumper for a pretty blouse. 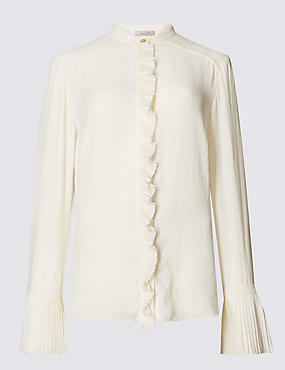 When I saw this &Otherstories blouse online, I fell in love with the sleeve and the gold thread, but was less convinced about the frill on the neckline. 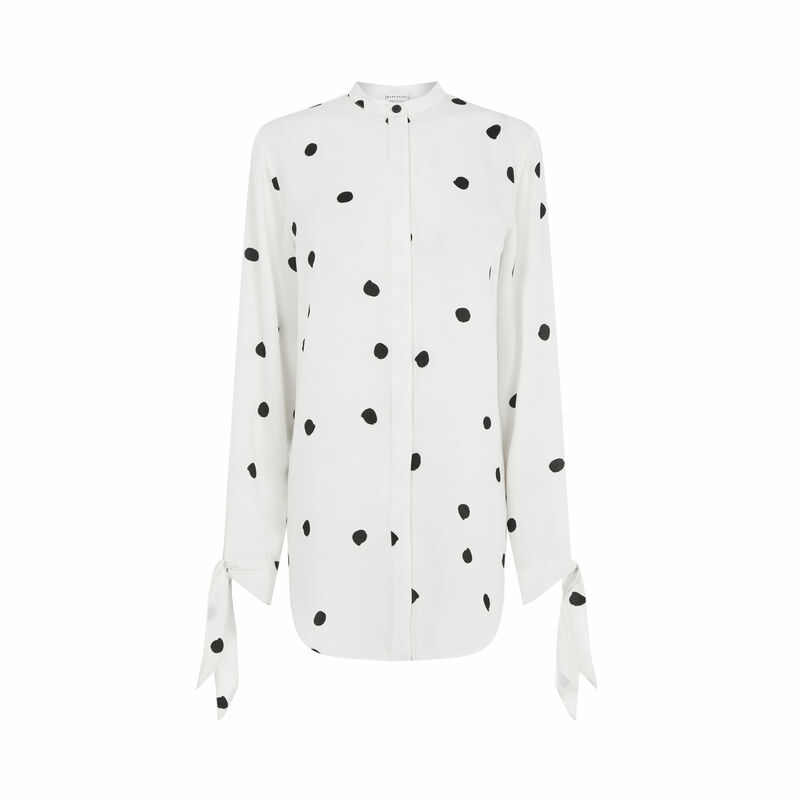 I thought I would feel a little ‘Pierrot’ when it arrived, but it completely surprised me. 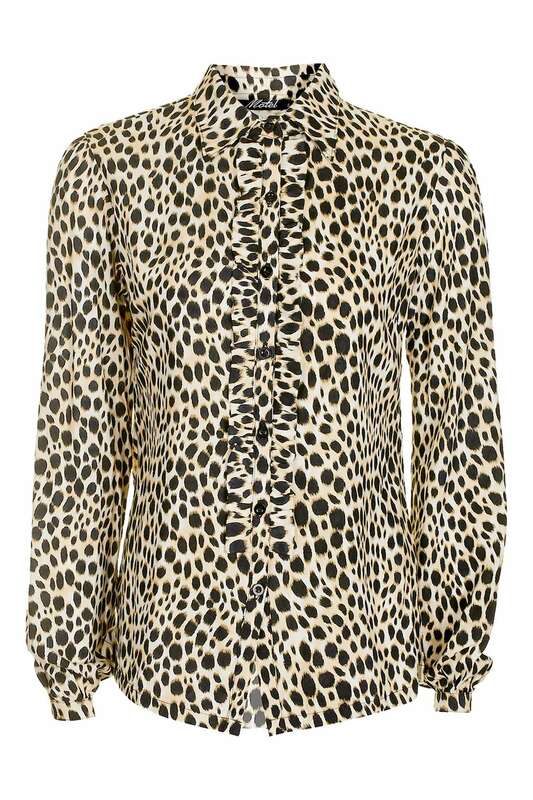 The fabric is beautiful and feels wonderful against the skin and I really enjoyed wearing it today. 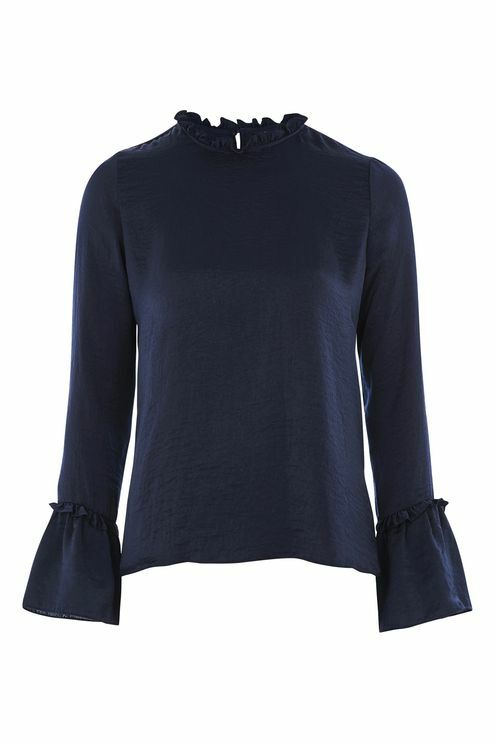 I like to balance the femininity of a blouse with denim on the bottom half and add a structured coat, but they have styled it with a black mini skirt on the &otherstories website and it looks great. 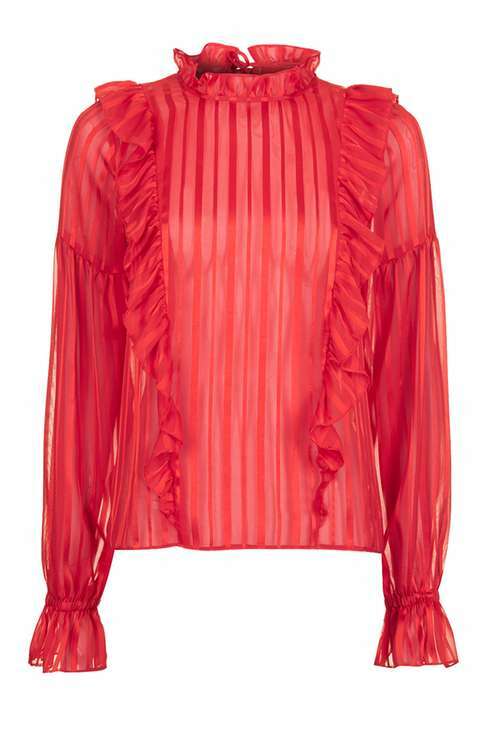 I had a little look around and these are the other blouses that caught my eye. 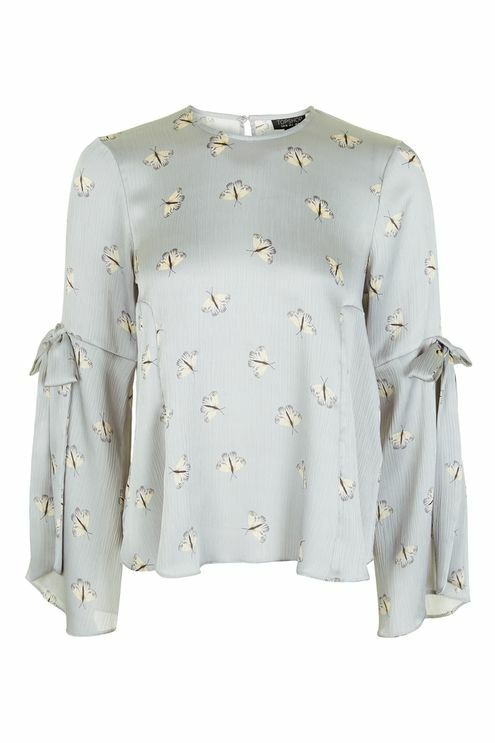 The moth blouse from Topshop is a particular favourite. 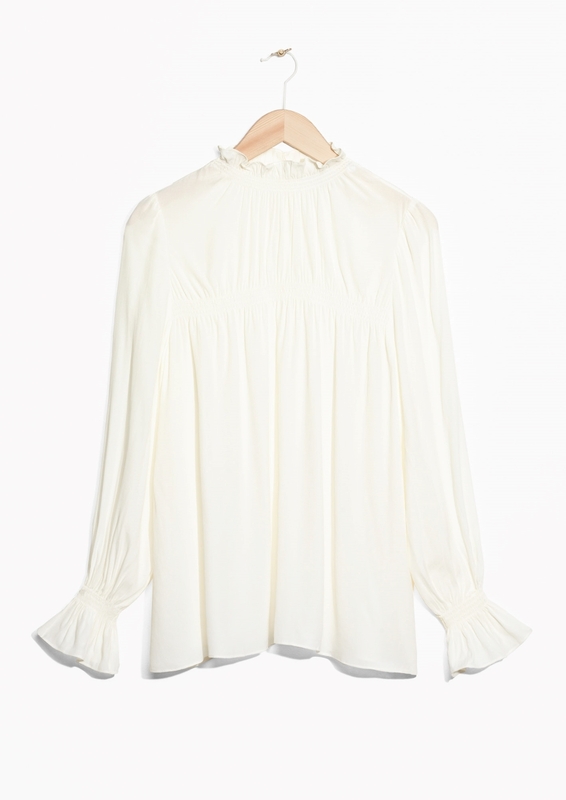 And here’s a little dose of frilly blouse inspo from Pinterest. Happy Shopping.